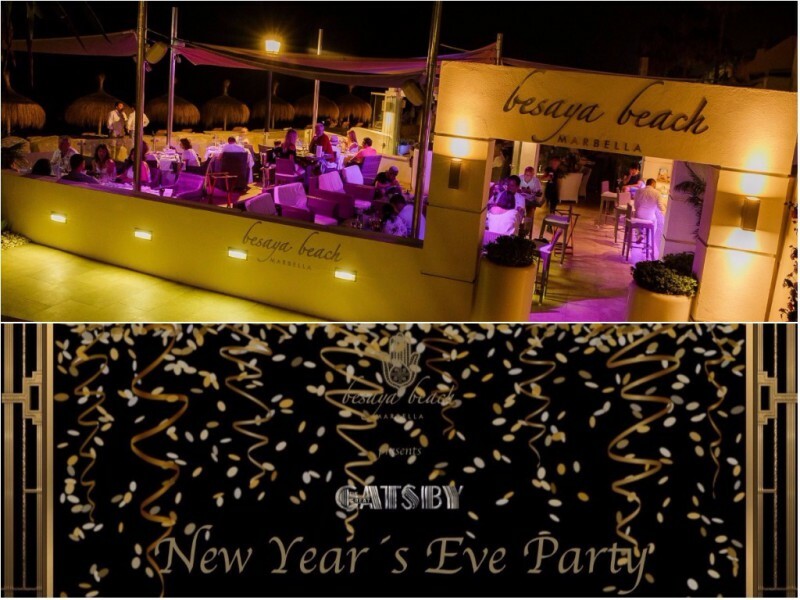 Besaya Beach was our place to party during the whole year and will not let us down for the new year’s eve that takes on December 31th of 2017 offering us an unusual style. The night will welcome you with a huge Gatsby style environment for this new year’s eve and you will be delighted with an entrance of foie gras mi-cuit, smoked Salmon Pralines and a Teaspoon of Duck Comfit followed by Lobster and King Crab Avocado mousse and Smoked tomato caviar. Next, you will enjoy Pheasant Consommé “Palomo Fino”, Champagne Seabass and Granite of Grapefruit and Gin. The final course consists of Sliced Grilled Beef Tenderloin served with mushroom sauce and slices of black truffle closing the dinner with a Fantasy of white and black chocolate. 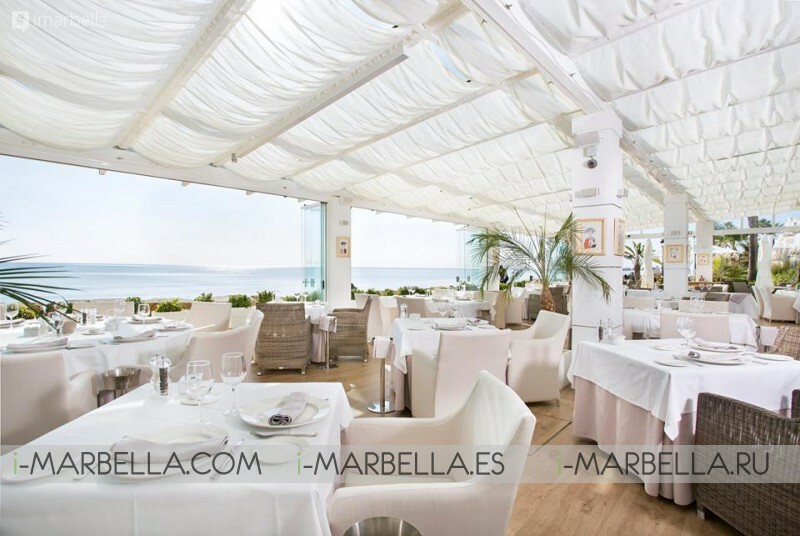 The Price to pay for this New Year Eve dinner and the party is 175€ including live music, fireworks show, new year grapes and party entrance. Drinks not included. So, make sure to book your reservations ASAP and join us for this awesome New Year Dinner and party 2017 at Besaya Beach. Oh! And if you are in for a cocktail, ask for the “Besaya White Lady” you will thank us later.